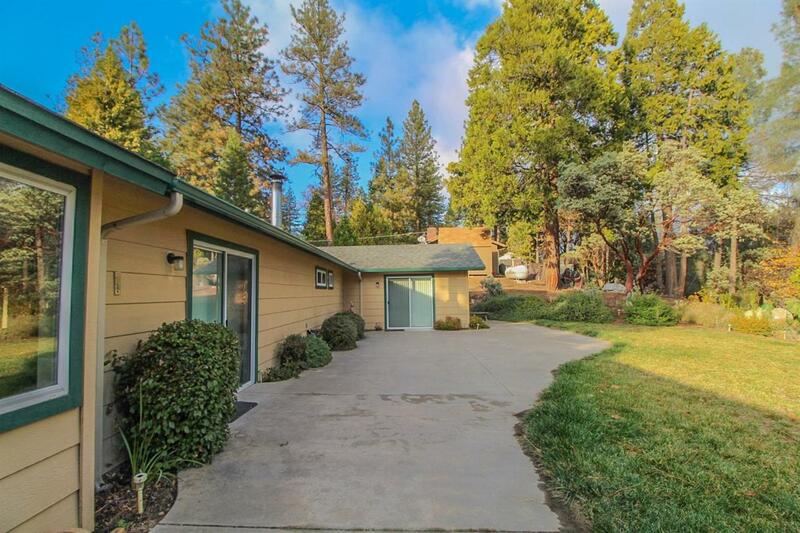 Looking to be close to Bass Lake without the high prices? 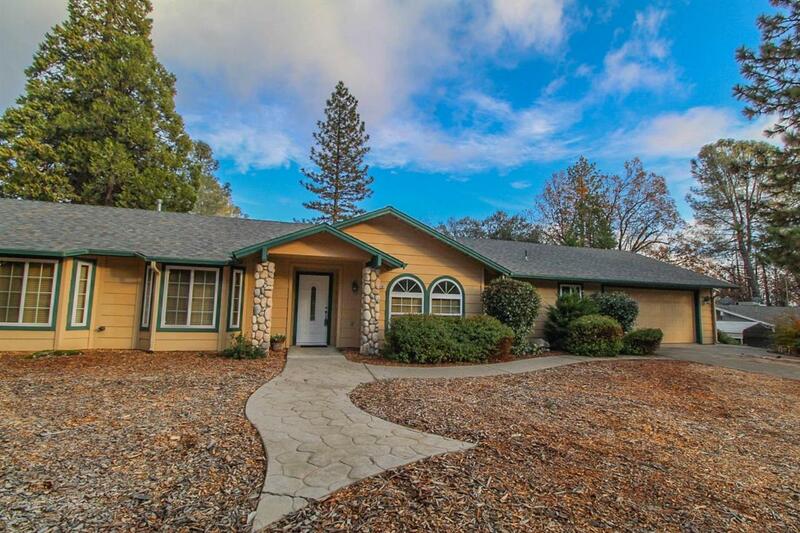 This 4 Bedroom Bricker home is located appr. one mile from the lake. 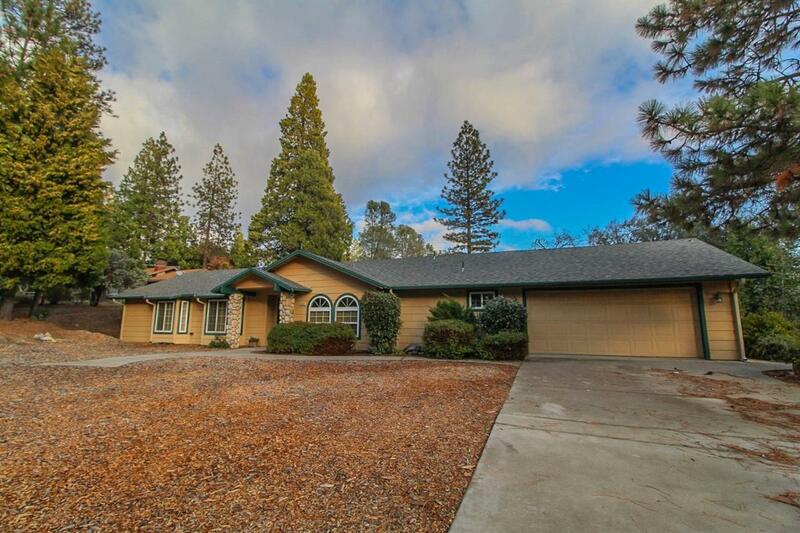 Home features lovely mature landscaping, very private back yard with concrete patio and lots of mature trees. 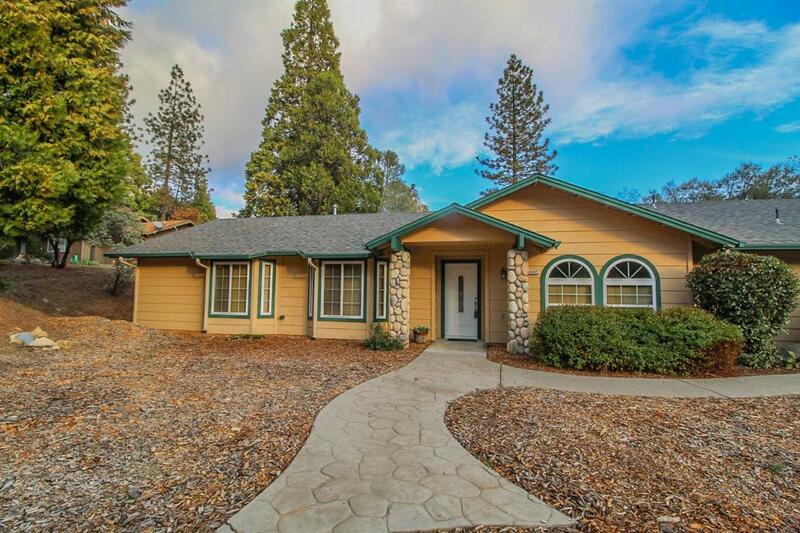 Home features 4 bedrooms, one which is used as office, 4 total walk in closets,separate living area, family room has pellet stove, blt in speaker system, open kitchen, whole house fan. Oversized garage finished with extra attic storage. Extra parking area for RV. Call today to view this beauty. Listing provided courtesy of Leanne Shaw of Coldwell Banker Premier R. E..